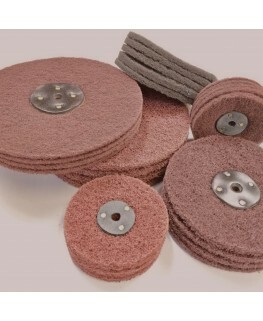 Excellent on very hard metals, popular with knife makers. 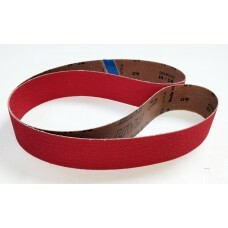 Heavy backed Ceramic red belts, work well on hard metals. Faster cut and longer life.Width- 50mmLeng..